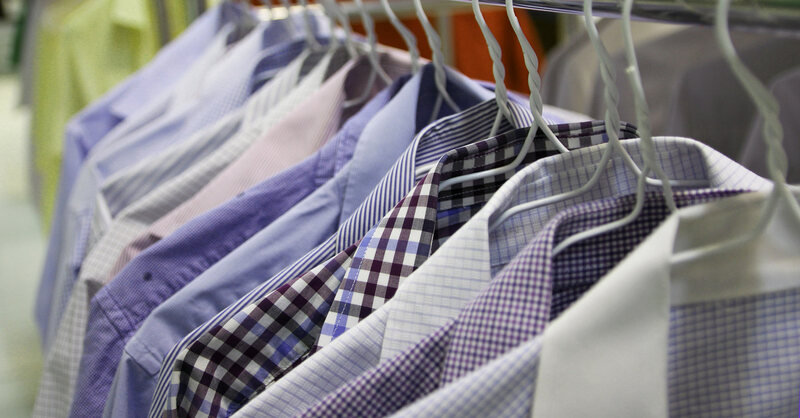 Since 2008 we have been providing first class laundry and dry cleaning services to satisfied, sophisticated clients throughout Ho Chi Minh City and nearbye industrial zones like Binh Duong. 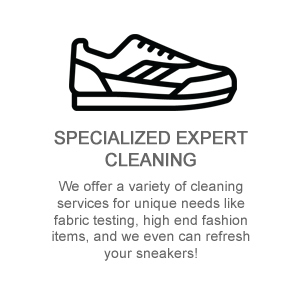 Over the years we have served thousands of clients and have taken care of millions of items of laundry from company uniforms, to basic clothing to high end fashion pieces. We strive to provide all our clients, no matter how small or big with professional, quality care and the highest level of service possible. Your clothes and linens are handled from pick to up delivery by a dedicated, passionate, and expert team who understand that your time is valuable, your items must be well cared for and that every client is an individual whose needs we are here to meet. “Look Good, Feel Good, Do Good!” is our slogan, it inspires us to help you and your employees look their best in the most efficient, environmentally friendly way possible. For all our clients, we offer a wide range of hassle free pick up and drop off locations throughout the city as well as door to door delivery. We understand that your busy schedule requires a flexible cleaning team that is ready when you are and will arrive as expected. We offer a wide variety of ways to get in touch with us including our Hotline (available in both English and Vietnamese), Viber, SMS and Skype. Whether requesting a pick up, checking on the status of your order or coordinating a delivery, we are standing by for you. A key part of our slogan is “Do Good!”, which means acting responsibly so that it benefits our clients and also minimizes impact to our environment. We are proud to use environmentally friendly cleaning products from leading International companies such as Johnson Diversy and Ecolab. We offer a wide range of services, locations and options for our clients to make sure that whatever their needs, we have them covered!